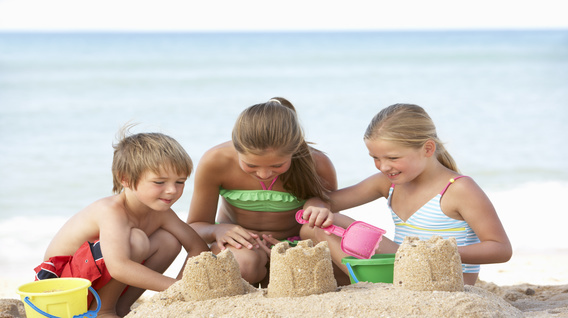 Are you looking for a holiday accommodation near Ilfracombe, Croyde, Barnstaple and the beautiful coast? Are you bringing a tent, touring caravan or motorhome, maybe looking for a chalet or apartment? If so, you've just found the perfect location. 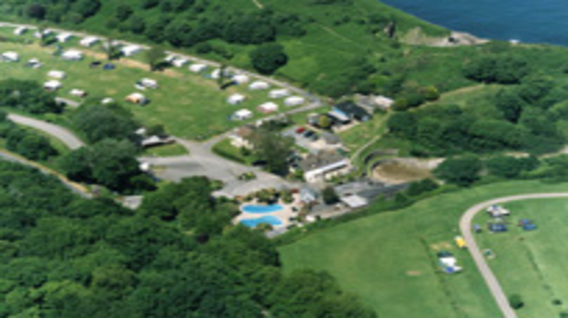 Watermouth Cove Holiday Park and Beach Resort is a touring and camping site also offering onsite accommodation. 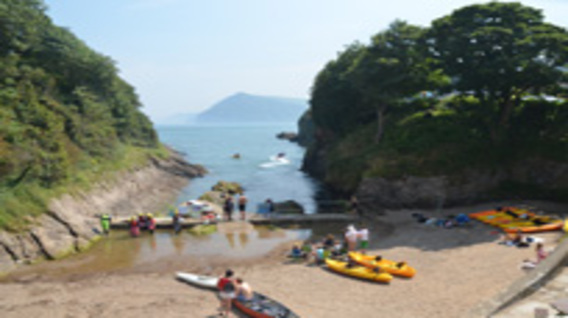 Close to Ilfracombe and Combe Martin, our campsite offers holidays and short breaks with access to our private cove, caves and rock pools, swimming pools and play area. In addition there is a shop and Beach Hut Cafe/Bar and Eatery also offering lagers, ciders, etc. Boasting acres of private headlands and fantastic views of the coastline, Watermouth Cove is an idyllic location for a holiday in North Devon. It’s no surprise that the caves, rugged rocks and shores here provided renowned writer Enid Blyton with inspiration for her Famous Five and Secret Seven stories, so loved by her followers. 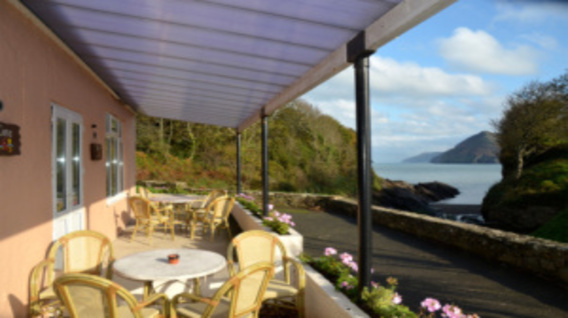 We are happy to promote that Watermouth Cove is a ‘Pet Friendly Park’, offering your doggie access not just to your pitch or chalets, but also our Beach Hut Cafe and Bar, making it the ideal location for a dog friendly holiday. Once they have enjoyed that experience, we have given them full access throughout our cove. Even the swimming pool area has a designated area for your pooch. All our four legged friends must remain on leads at all times. Dogs are only allowed in certain accommodation units. A special designated "Doggie Exercise Area". Up on the headland we have created an area for all visitors with dogs to have a great run-around. Completely fenced off from the main camping areas, you and your four legged friend should have a great time enjoying the space for running and playing! To get a better look into our campsite go and take a look at our video of the holiday park 'A Fly Over Watermouth' in our media section. Please Note: Our Holiday Park opens for 'Pre-Season' April 1st 2019, during this time there is limited facilities. All facilities are open May 3rd 2019, and close September 19th 2019.